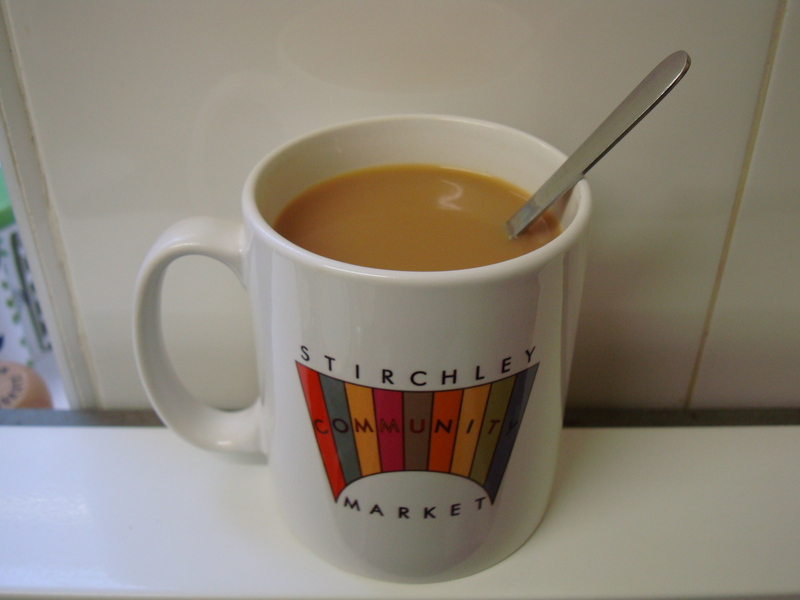 So, you like tea and you like events where people from Stirchely and the surrounding area get together to buy and sell independently produced items – what better way could there be to combine these two passions than by buying a Stirchley Community Market Mug™? There is no better way, that is the answer. 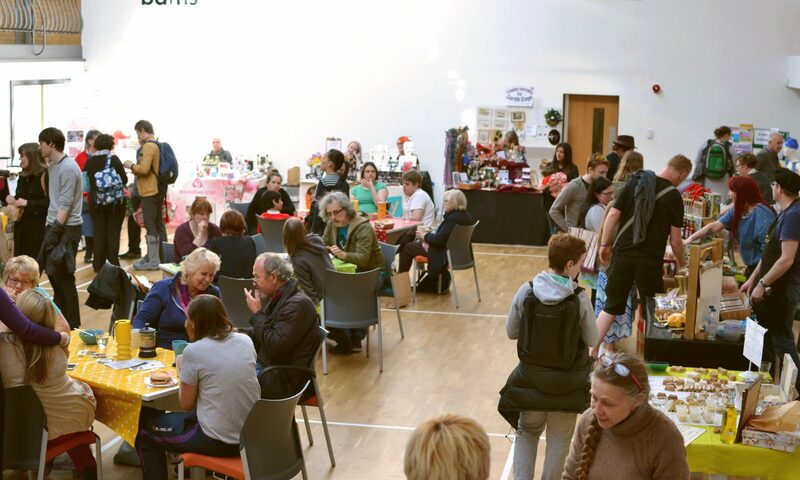 A mug would almost certainly fulfil your needs and with all profits going directly to the Market, enabling us to purchase necessary equipment like GAZEBOS, there is a sense that everyone could be considered a winner. Especially if you were to buy two. Mugs cost £5 each, make ideal presents at any time of the year (including Christmas), and can be found on sale at Stirchley Community Market on the first Tuesday of the month alongside badges and songs. Yum, a cup of tea!!!! Next PostNext Vouchers, deals and announcements for tomorrow’s Market!